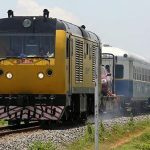 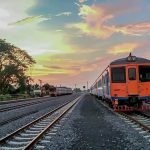 The railway service linking Thailand and Cambodia is expected to launch soon, according to Transport Minister Arkhom Termpittayapaisith. 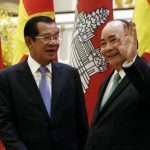 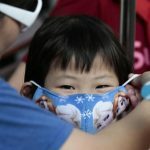 After six months of close monitoring and engaging with the Cambodian government, the European Union (EU) found that Cambodia has made very little tangible progress in complying with the EU's demands that it reinstate democratic checks-and-balances, respect human rights and the independence of the media, and drop charges against members of the opposition party. 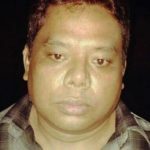 Insurgent groups are using 'ponoh' institutions in the South as training camps. 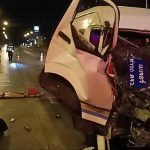 A passenger van rammed into the rear of a lorry in Si Maha Phot district of this eastern province early Sunday, wounding 12 Cambodian migrant workers and the driver, police said. 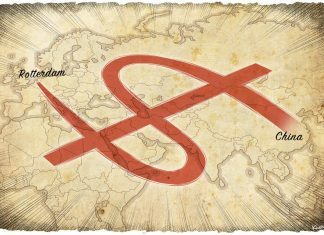 Entrepreneurship is a powerful force for economic advancement, but women starting their own businesses still face more hurdles than men. 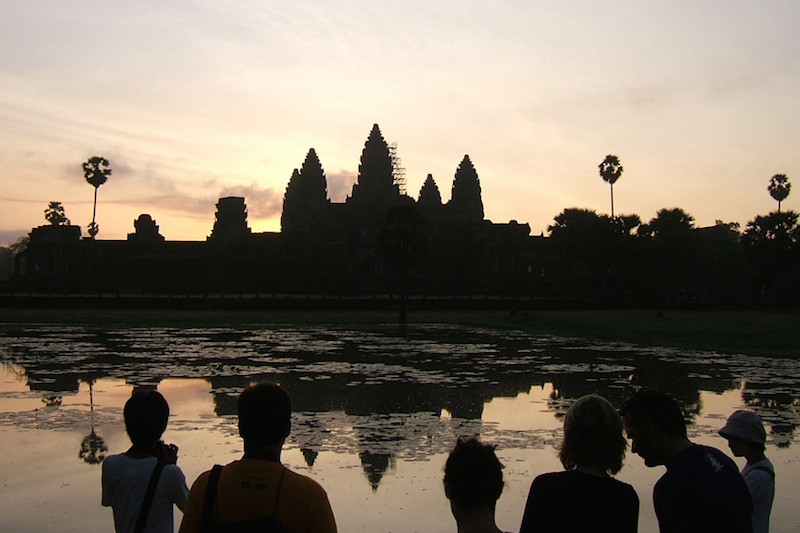 The US and EU must not commit the same mistakes in Cambodia that they made in Thailand. 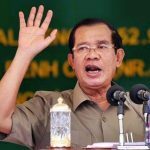 Efforts to pressure strongman Cambodian Prime Minister Hun Sen to follow their suggested paths will not work. 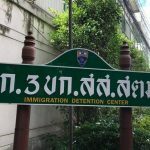 Double-murder suspect Panya Yingdung was flown to Bangkok on Tuesday night after being handed over to Thai police by Cambodian authorities at the border. 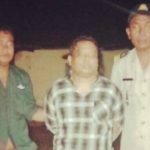 Cambodian authorities have arrested Panya Yingdung, 39, who was wanted for questioning in the murders of his former girl friend and a companion last month in Chon Buri province. 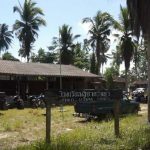 Police have asked Cambodian authorities to arrest a Phuket nightclub operator wanted for the killing a young couple aged 20-21 as they believed the suspect was hiding in the neighbouring country. 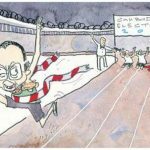 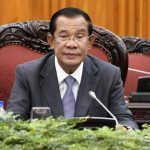 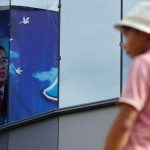 It was always a foregone conclusion that Cambodia's incumbent government of Prime Minister Hun Sen and his Cambodian People's Party (CPP) were going to win the July 29 election. 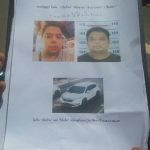 Bangkok police confirmed on Thursday that murder suspect Atsaya Chaipa, 33, was seen on camera at a hotel in Cambodia on the night of July 27, less than a day after allegedly killing his rich girlfriend. 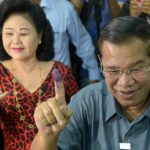 While Thailand has a seemingly indefinite military government with no clear poll date, Cambodia is holding an election on July 29 with a foregone conclusion. 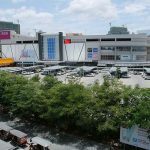 Japanese retail giant Aeon Co's second mall opened in Cambodia's capital city on Wednesday, becoming the country's largest shopping mall.